Whether you are going out tonight on an expensive date or you've prepared the most romantic night-in for your significant other, here's a small added gesture you can use to persuade them of how much you love them. 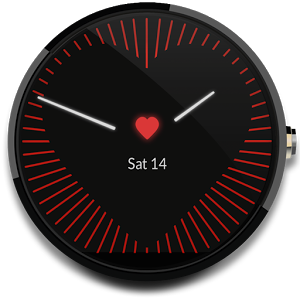 Put this watch face up on your Android Wear, take a picture and send it to your partner. Tell them you're counting the minutes until you see them, and every time you glance at your watch, you're reminded of how your heart beats for them. * Cheesy. But isn't the entire "holiday" built around just that? 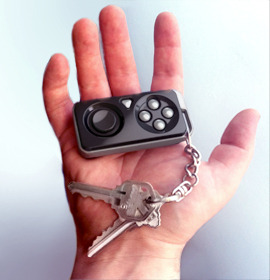 It's been just over a month since our review of the iMpulse Bluetooth Controller was posted. 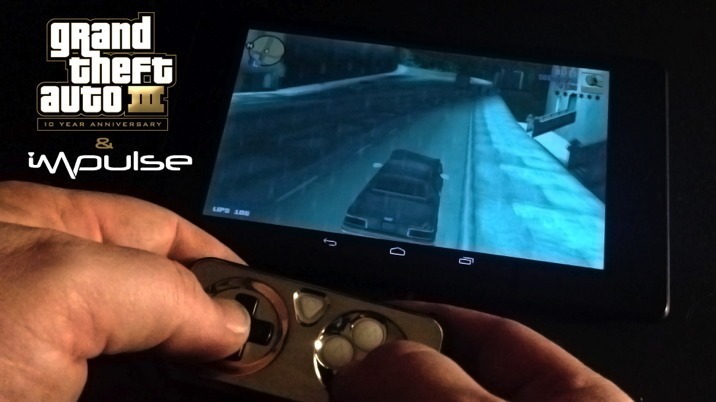 It was not flattering, mostly due to what I considered a fatal oversight in its software: the inability to function as a gamepad recognizable by the default profile in Android 4.0 and later. Black Powder Media, the creators of the Kickstarter hardware, have apparently seen fit to remedy that oversight with the latest firmware. The beta firmware adds a new profile for the controller which should work with any game that supports external controllers natively; the Kickstarter page states that the developers have tested the firmware with Grand Theft Auto 3, Granny Smith, and Mongo Madness without incident. Anyone who reads this blog often knows my disdain for touch-controls on mobile games. There are a few titles out there that are intuitive enough, like NBA Jam, Dark Meadow, and Horn, but past that, most games are just awkward to play. Thus, if a game supports it, I usually use some sort of controller, be it Bluetooth or USB. While that's practical enough at home, large controllers are too cumbersome for gaming on-the-go.